Dakar Media Academy is soliciting for 10 young adults 18-and up to submit for qualification to a fall semester Red Hat Program Production /Business of Entertainment Program. 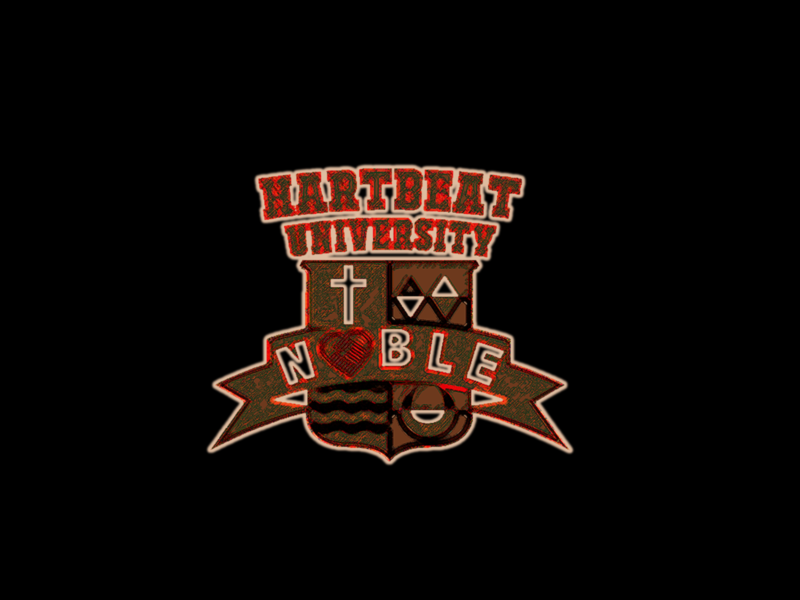 The 4 month program will deploy a charter member group of apprentices for preparation to qualify for the HARTBEAT University Academy in spring semester 2019. Dakar and HartBeat together will Build The Strongest – Smartest-Most Diverse Talent Pipeline For Silicon Beach Through The Philanthropy Of KEVIN HART. HartBeat U. helps the Digital Diversity Network Initiatives by building a talent pool thats being prepped to meets the alignment of a true pipeline. HartBeat U. features tools that can help human resource executive develop a trusted sources of talent by creating customized employment pathways, such as training, mentoring, internships, and hiring initiatives. HartBeat U has adopted the gradsoflife.org platform, but will focus specifically on tech-entertainment career pathways in Silicon Beach in Los Angeles County with mentorship ties to Silicon Valley corporations such as Google, Apple, Intel, Cisco, and Amazon in Seattle.